The gift of a lift: The RSA and An Garda Síochána’s annual Christmas and New Year Road Safety Campaign focus on drinking and driving this year. Alcohol is a contributory factor in 38% of fatal crashes in the lead up to Christmas, according to the analysis of Garda investigation files for fatal crashes in the months of November and December: Alcohol factors in 2 in 5 fatal crashes in the lead up to Christmas. 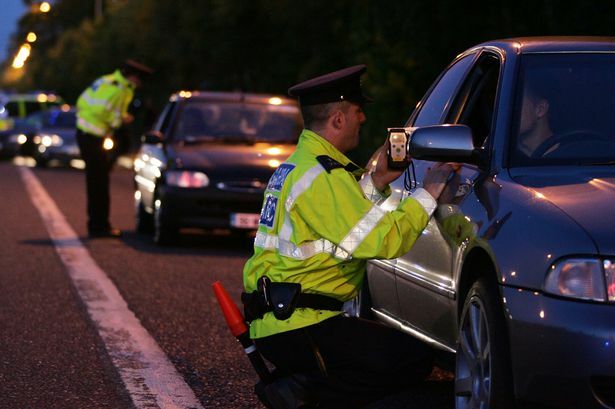 The Minister for Transport in Ireland, Shane Ross, said: “The ultimate aim of our appeal this year is to warn the public about the impact alcohol has on road safety. The statistics revealed today by the RSA and Gardai clearly indicate that alcohol remains the primary contributory factor in fatal crashes and is responsible for far too many deaths and injuries on Irish roads. Given the more difficult driving conditions typical of this time of year, November and December are already particularly dangerous months for driving. However, the statistics show that road safety is diminished further in these months due to the consumption of alcohol and speeding. I appeal to all those socialising during the Christmas and New Year period to do so responsibly and never, ever, drink and drive“. To promote pedestrian and cyclist safety over the festive period the RSA has teamed up with the Vintners Federation of Ireland (VFI) to distribute 50,000 high visibility jackets to almost 4,000 publicans for distribution free of charge to their patrons to ensure they get home safely over the Christmas and New Year period. The RSA and An Garda Síochána’s are supporting Coca Cola’s 13th annual Designated Driver campaign which is encouraging the nation to give the ‘Gift of a Lift’ this Christmas to help keep our roads safe. The campaign running across Ireland and Northern Ireland have been offering free soft drinks, water or juice to designated drivers from the 28th November. To date this year, 143 people have been killed on Irish roads, a decrease of 26 when compared to the same period last year. 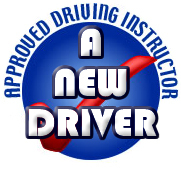 If you wish to learn more about road safety, read our blog about Driving Tips For New Drivers.